Nearly 10 percent more residential properties changed hands in the Nashville region in January versus a year ago, reflecting the best showing for that first month of the year since 2007. The median price for a single-family home, meanwhile, rose nearly 13 percent from the first month of last year. However, that $242,668 price was generally flat compared to the final month of last year. Denise Creswell, president of the Greater Nashville Association of Realtors, called 2,167 closings an encouraging start to this year. “The last time our region saw a January with more than 2,000 closings was 2007,” she said, adding that based on the trade group’s tracking January numbers have consistently increased since 2010. Creswell, however, cited affordable housing among issues that need to be addressed locally. 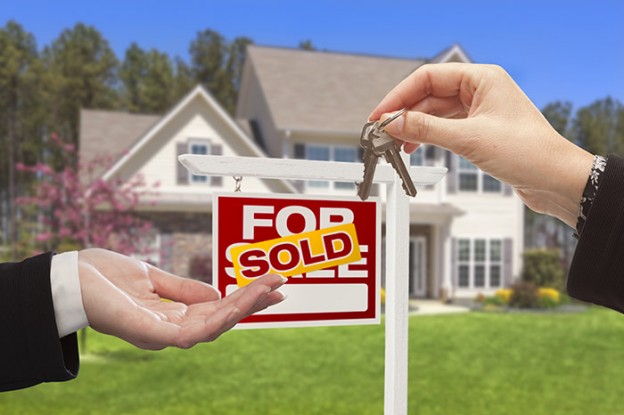 “Many buyers are going outside of the greater Nashville area to find more affordable options, so hopefully soon there will be some additional programs in place to provide more economical options for buyers,” she said. Based on the 2,212 sales pending at the end of January, experts expect February closings to be flat from last year with a similar 13 percent gain in the year-over-year median price. At the end January, 11,352 residential properties were available for sale in the Nashville area. That’s roughly a five-month supply, which indicates a balanced market where neither buyer nor seller has the advantage. The overall inventory was down 10 percent from 12,663 properties from a year ago, but up 4.6 percent from December 2015.